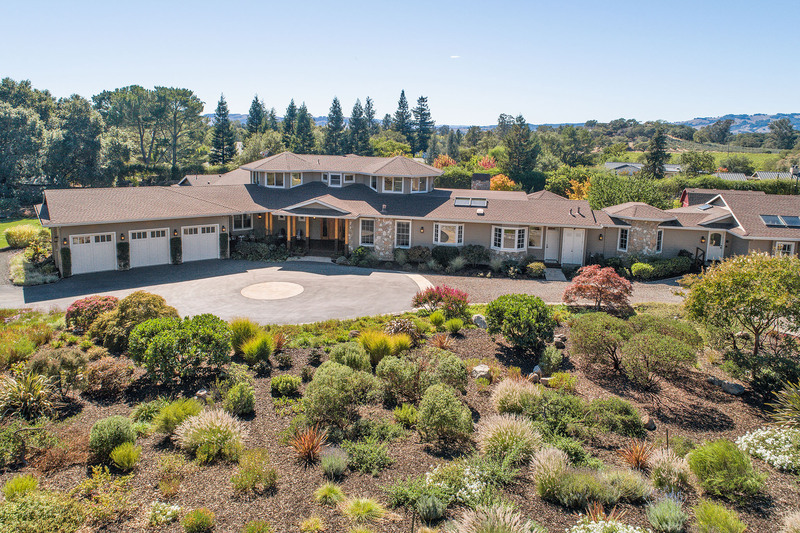 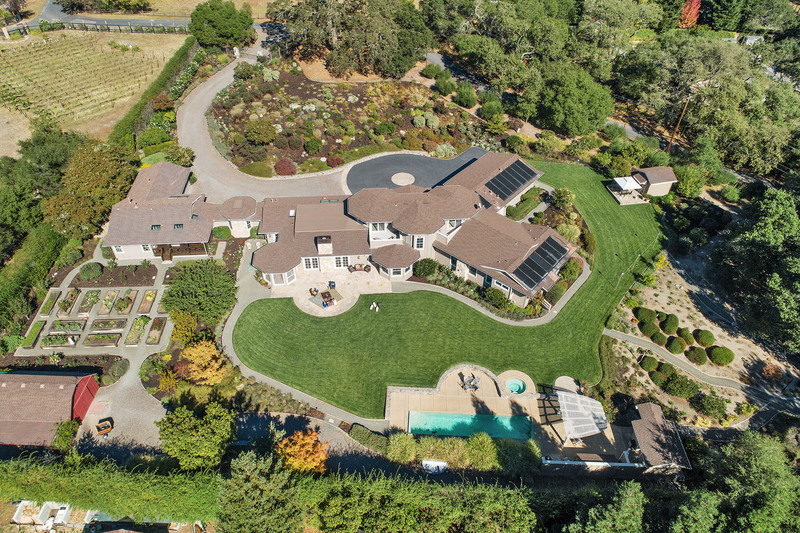 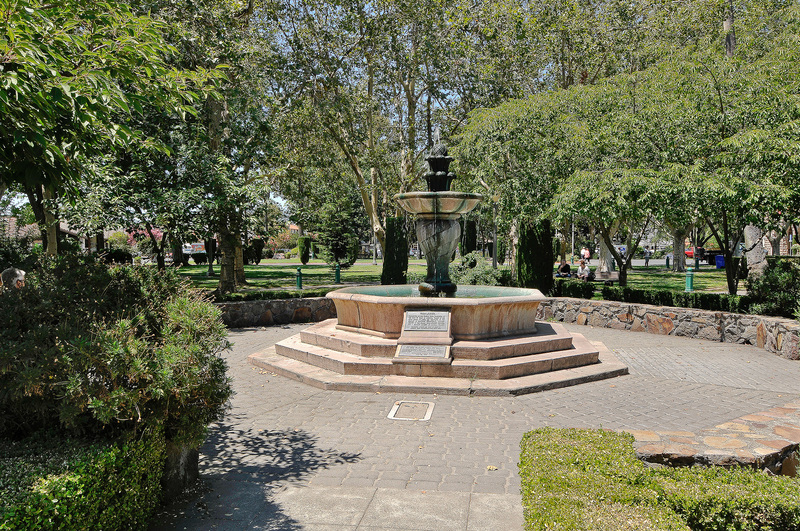 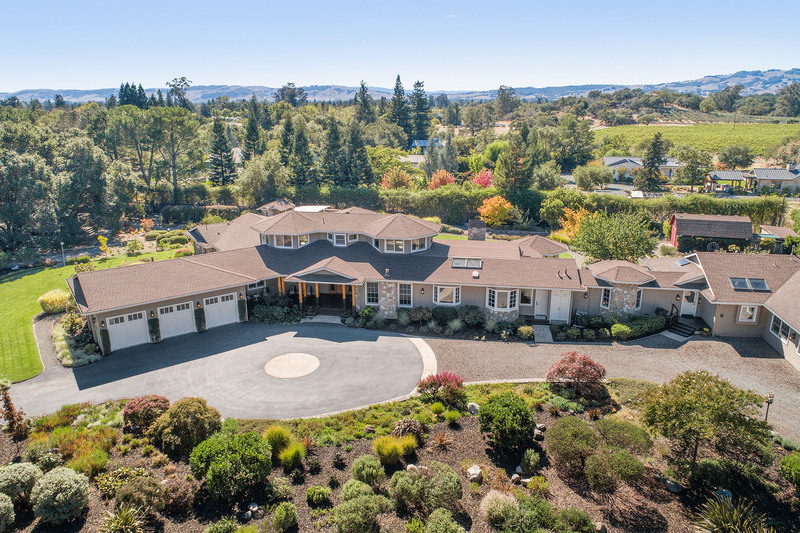 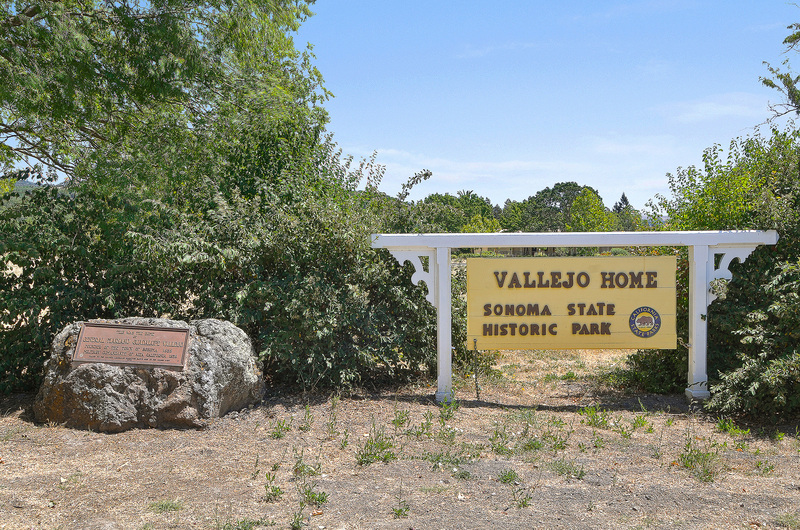 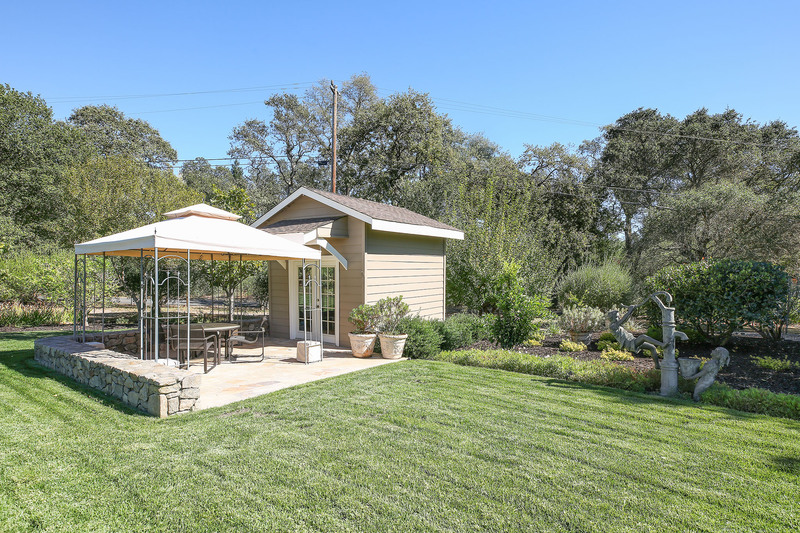 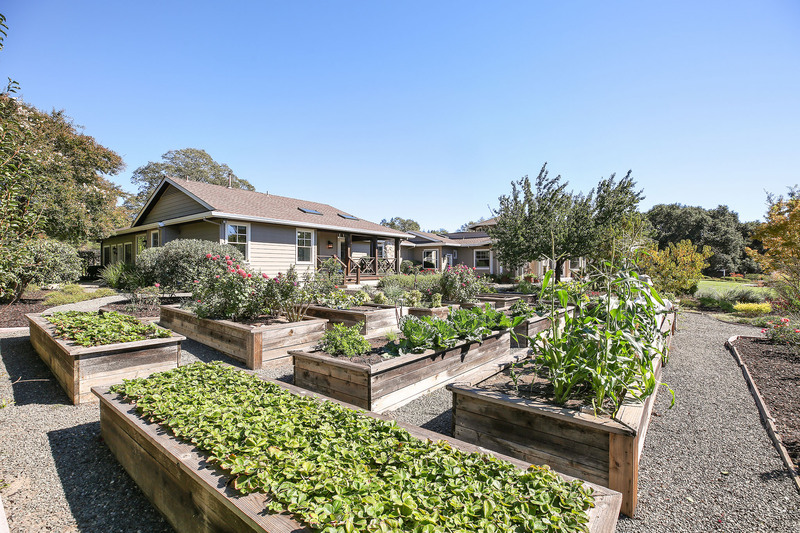 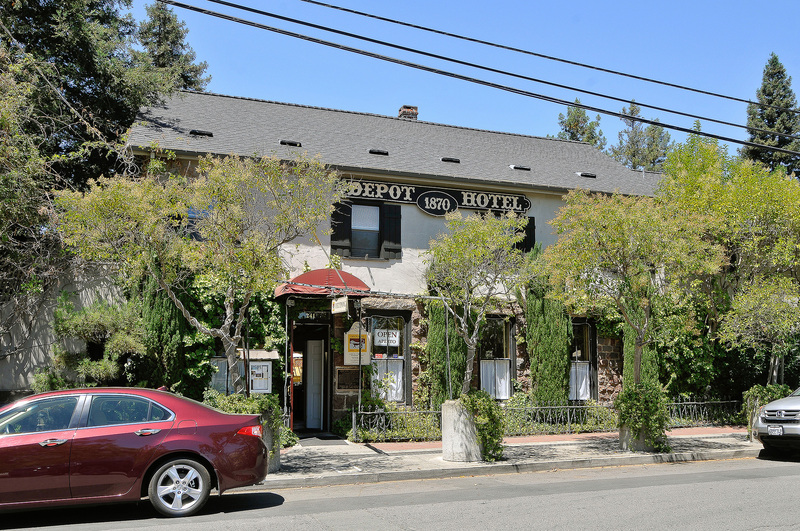 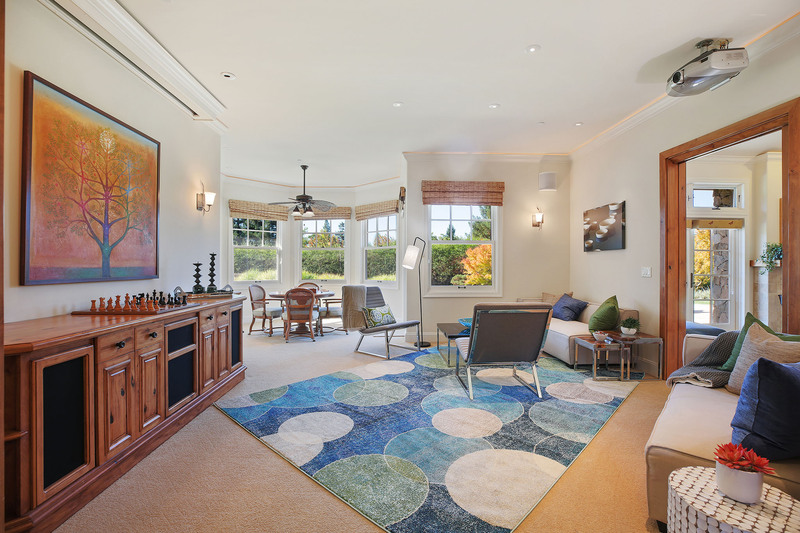 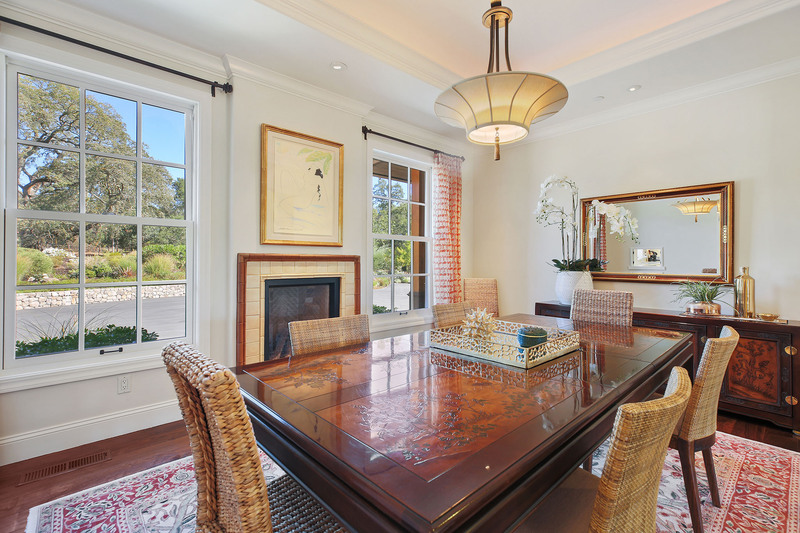 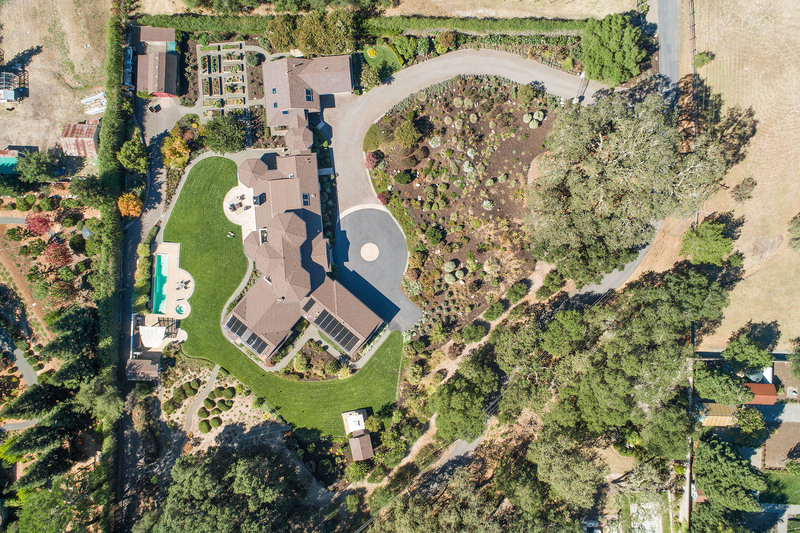 It is exceedingly rare that an offering of this magnitude comes to market so close to Sonoma's historic plaza. 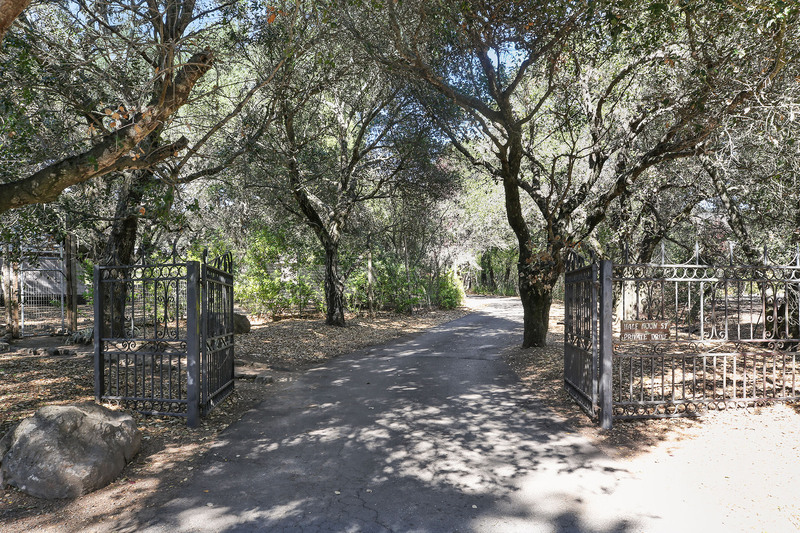 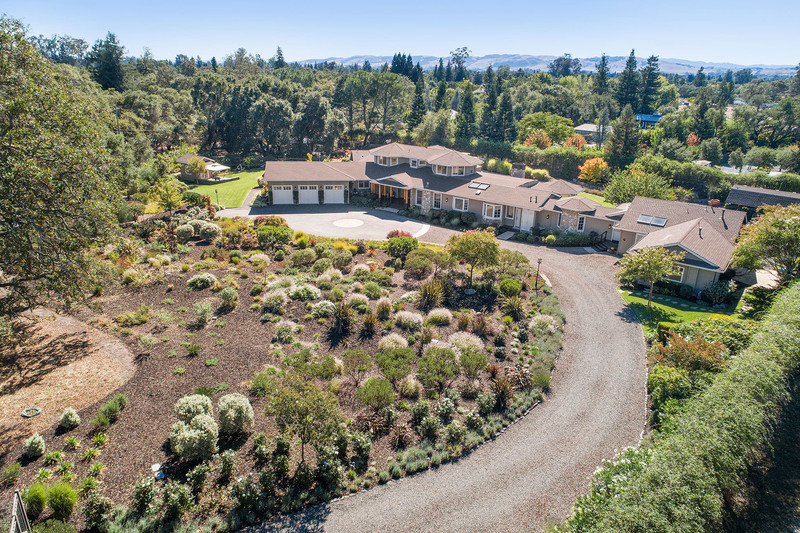 Situated on a private and gated oak-lined lane, this immaculate residence sits on three flat lushly landscaped acres. 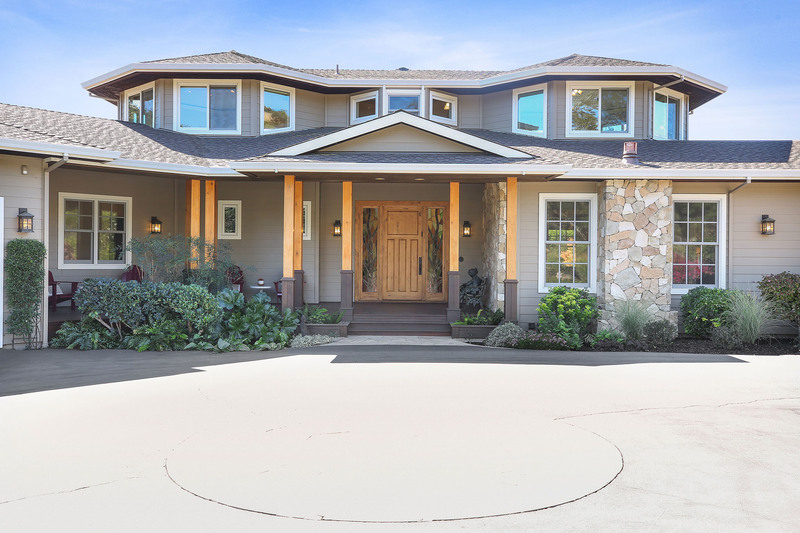 According to tax records, this home weighs in at fully 6,304 square feet including the adjacent guest house. 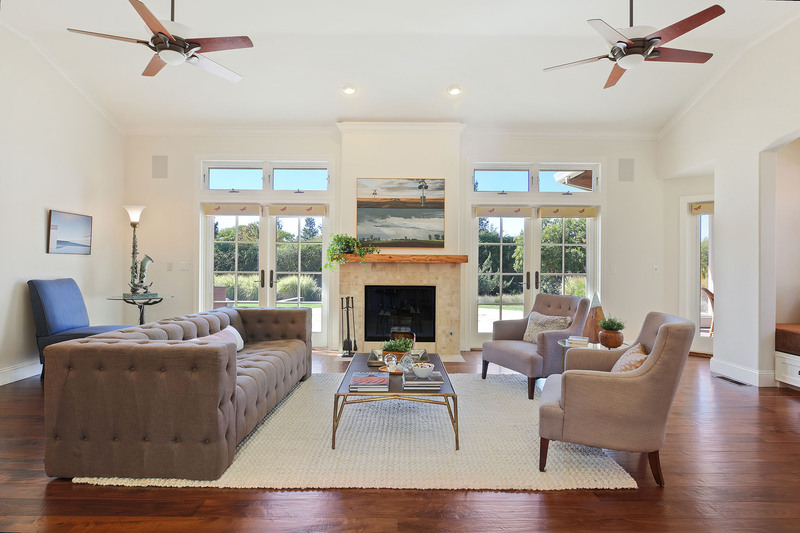 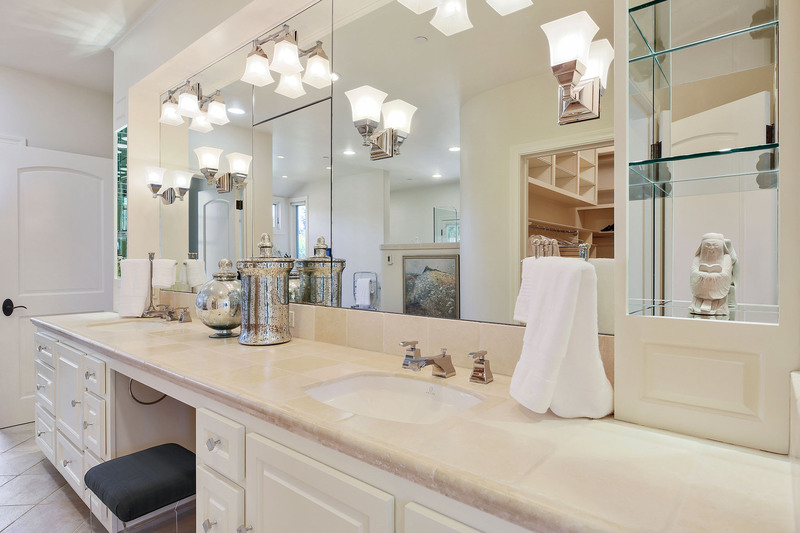 Built by a renowned builder / developer for his own family, no stone was left unturned, nor expense spared in its construction and thoughtful design...one that provides many options. 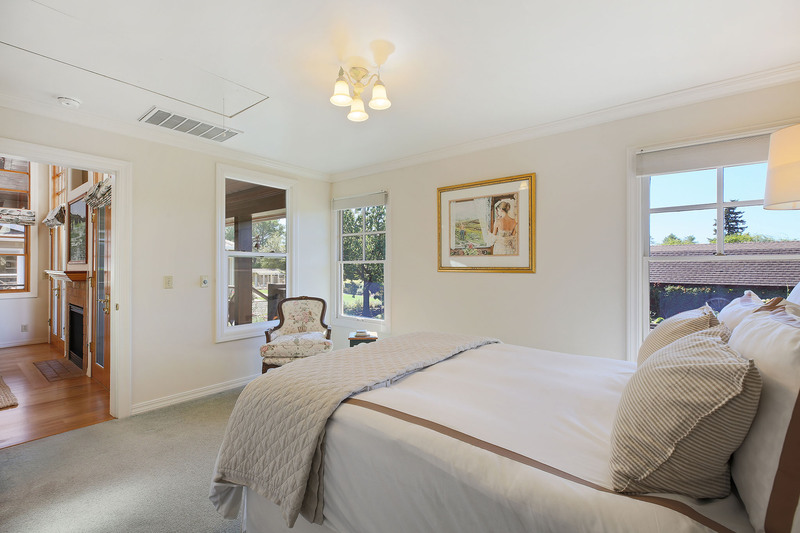 Almost exclusively on a single level (there are two bedrooms up) the floor plan is an extraordinarily functional one for every day living. 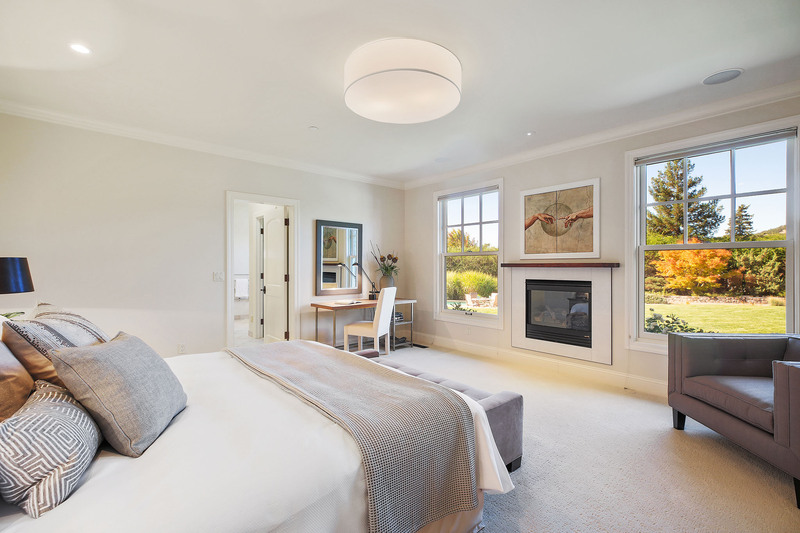 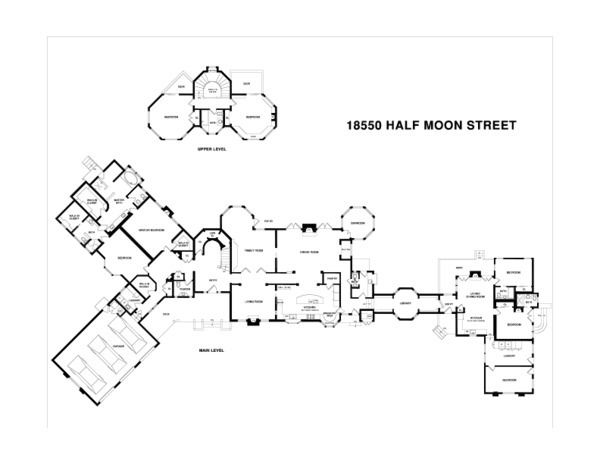 The east wing was conceived as a more private sector with two en suite master bedrooms, sumptuous spa-like baths, and, a separate pair of office / bedroom spaces. 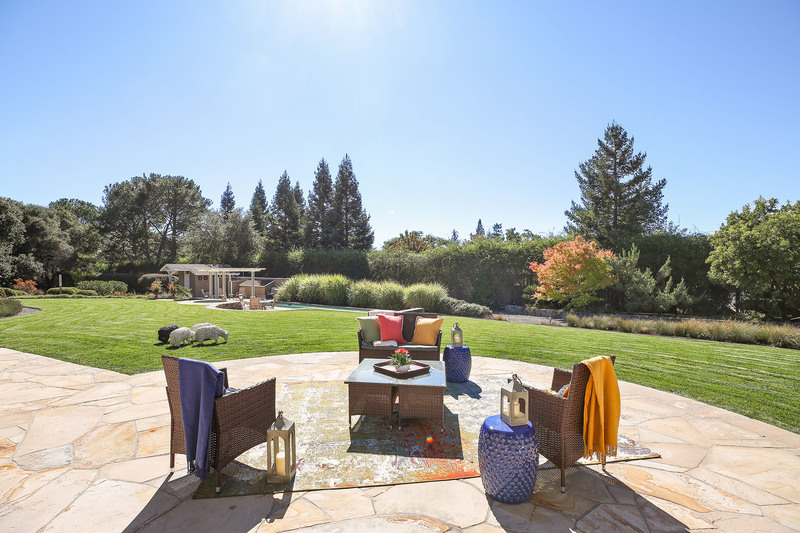 The central common areas evoke a casual elegance that both promotes interaction and ushers the outdoors in. 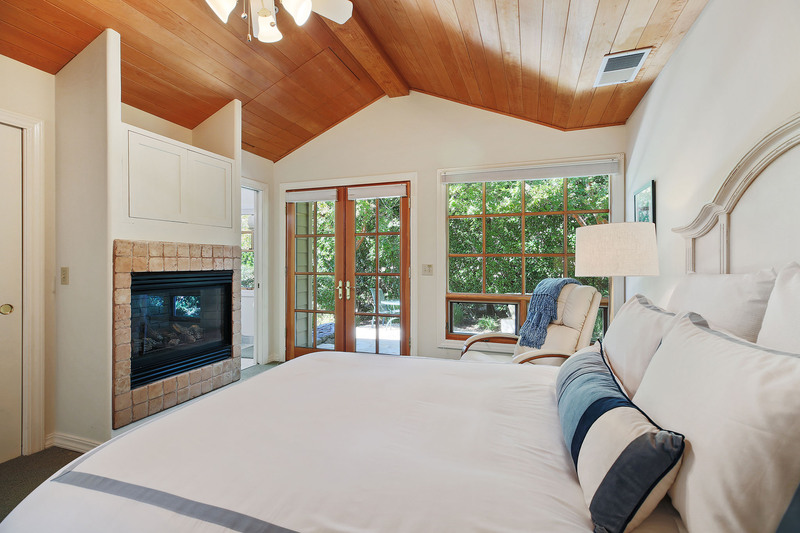 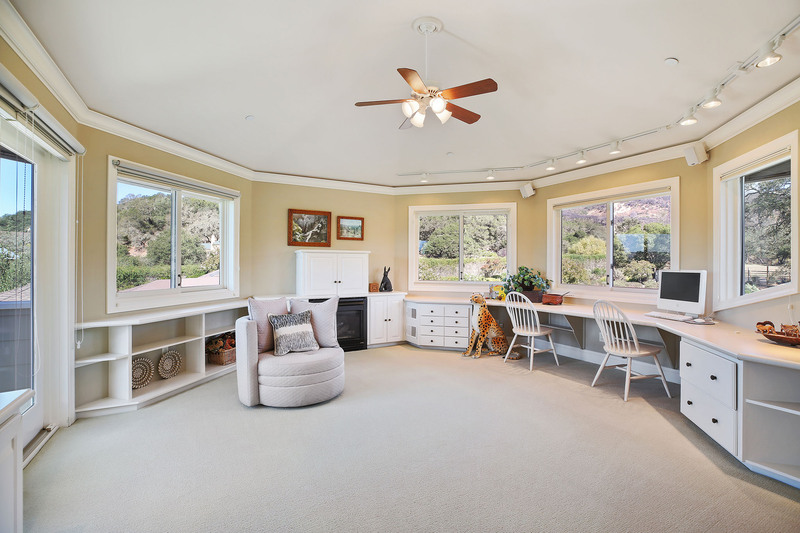 The far western span attaches to the main house via an impressive library with a secret door that leads into the warm and inviting 2+ bedroom guest house. 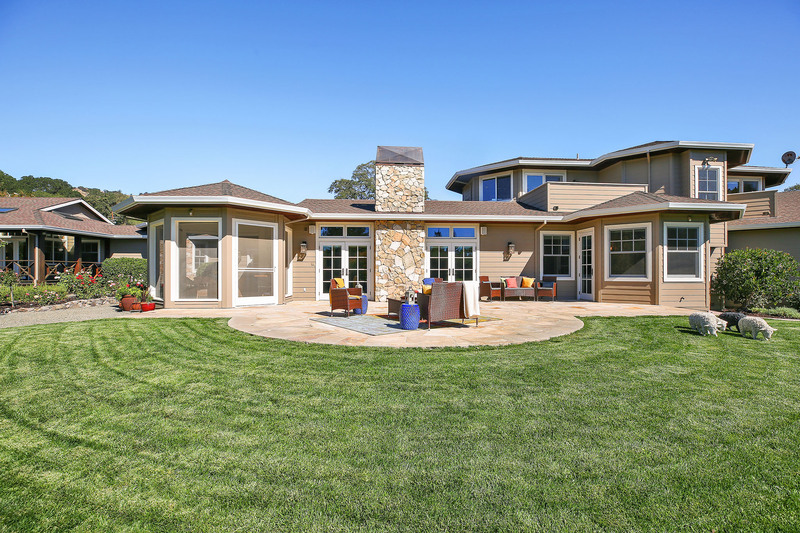 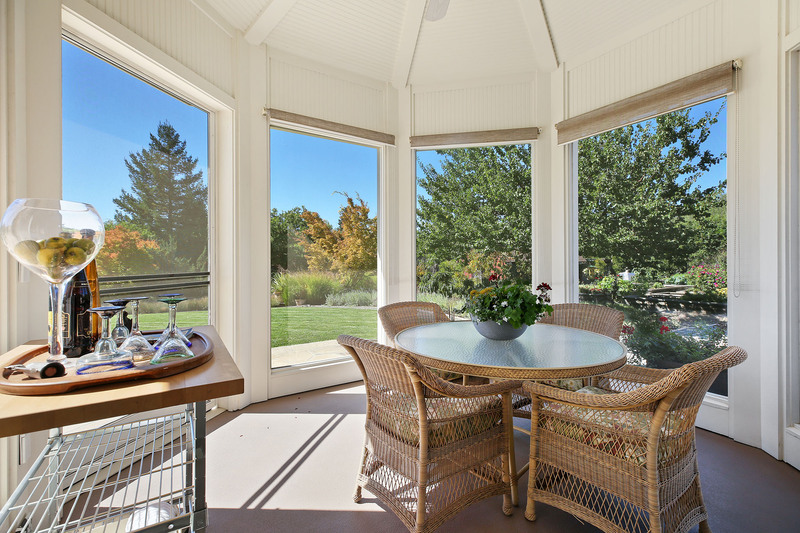 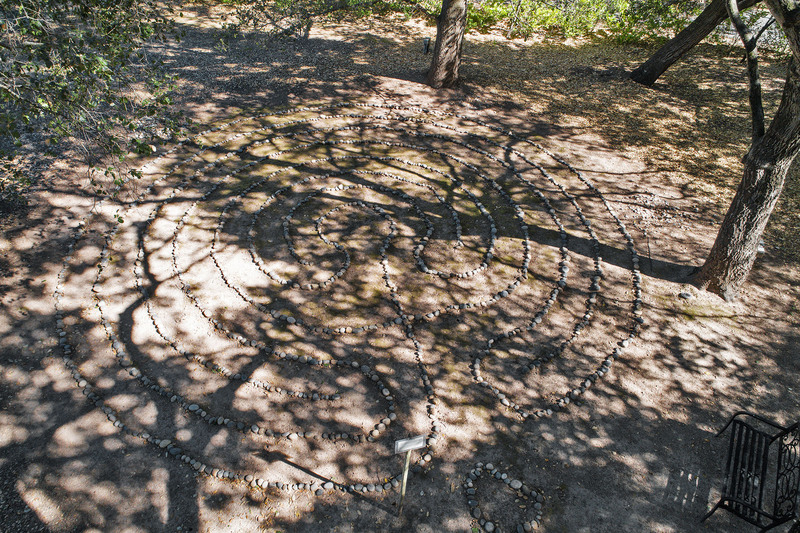 The pristinely groomed exterior grounds offer exceptional sanctuary-like privacy. 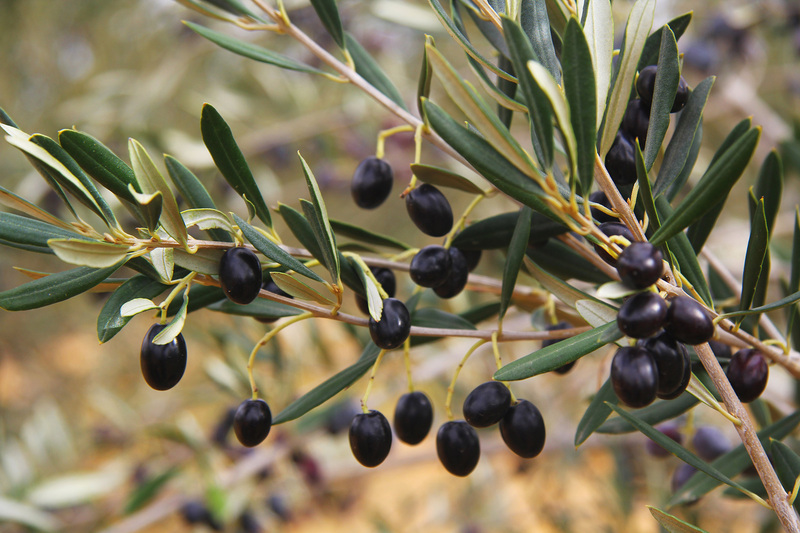 There are an abundance of flowering plants and trees along with a harvest bounty of fruits and vegetables. 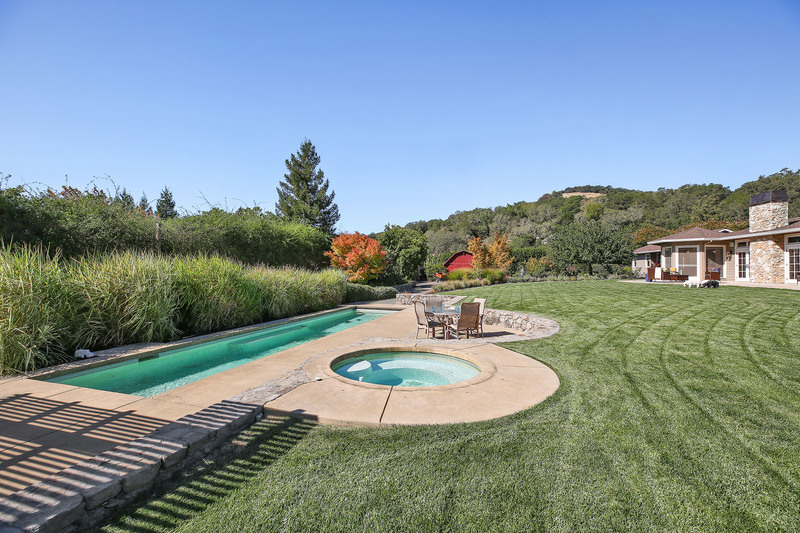 Across a sprawling grassy green expanse one will find pool, hot tub, and an accompanying pool house. 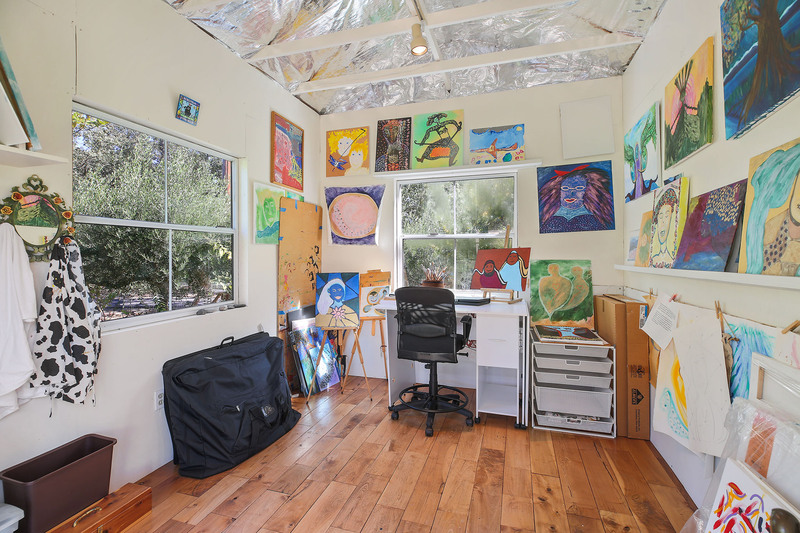 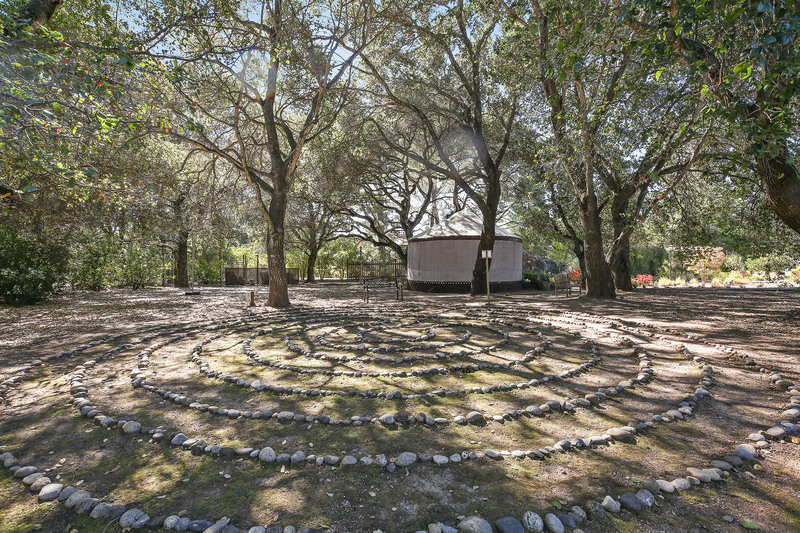 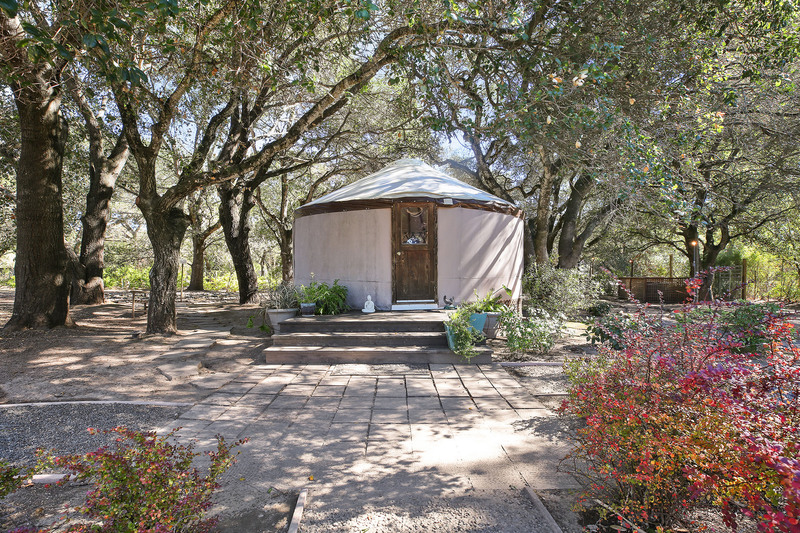 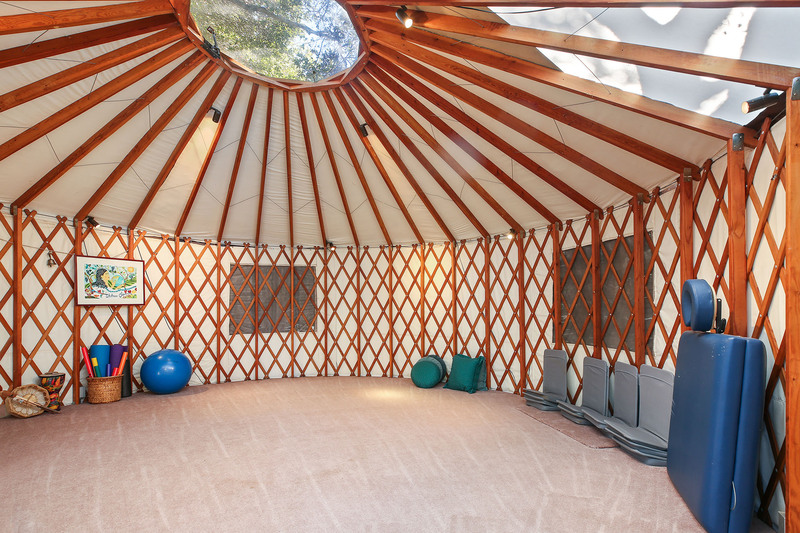 Bonus outbuildings include a detached artist's studio, a substantial yurt space (adjacent to the meditation labyrinth) and a picture perfect red barn. 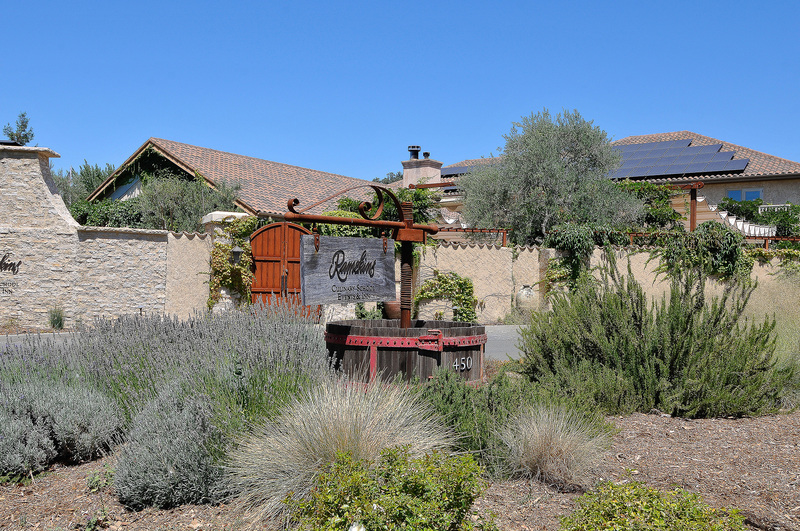 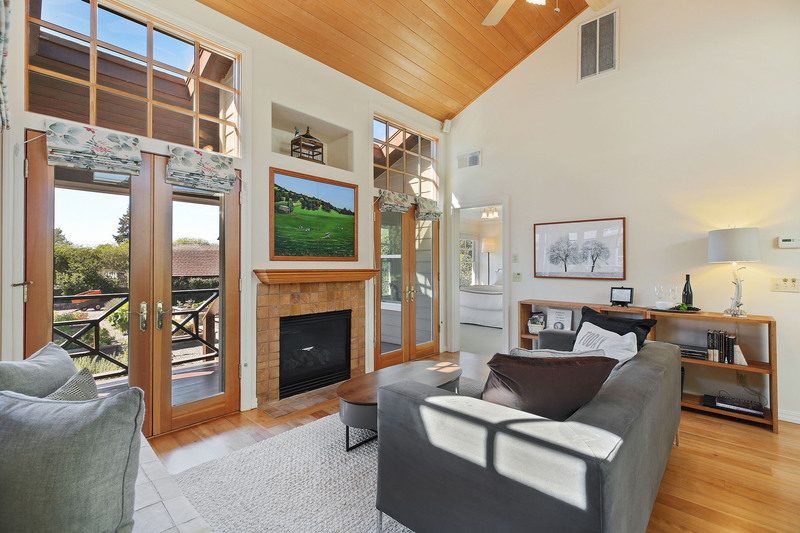 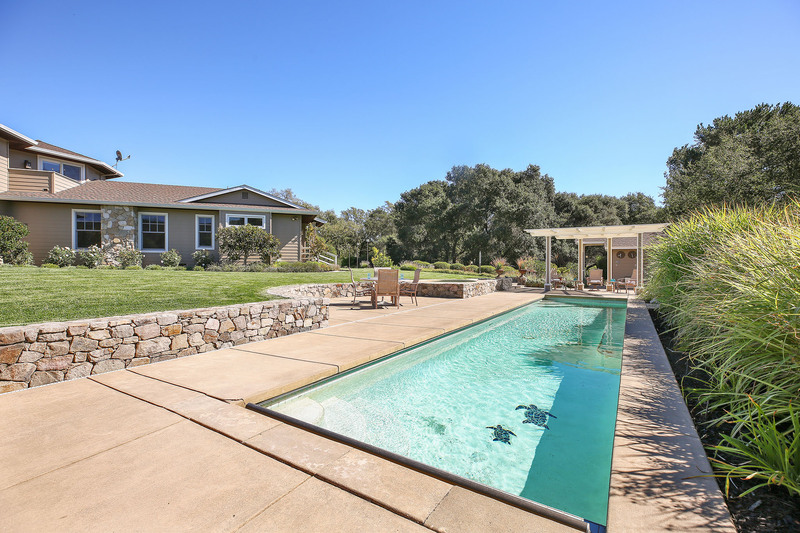 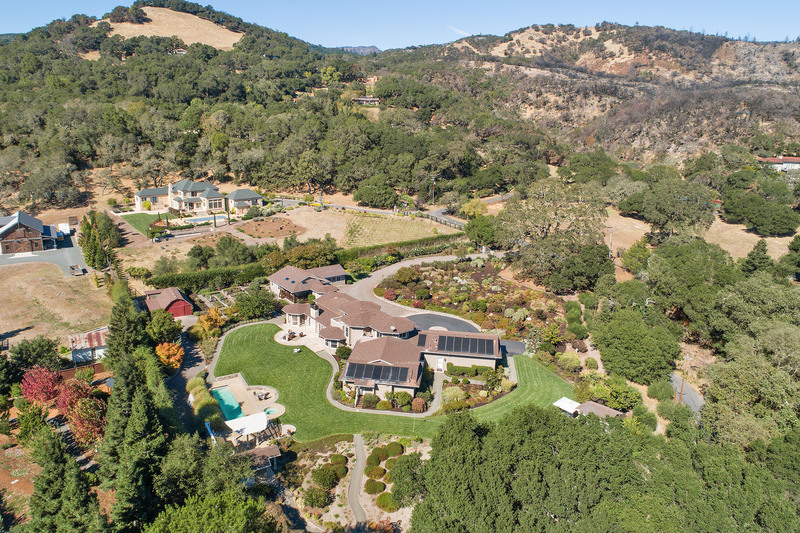 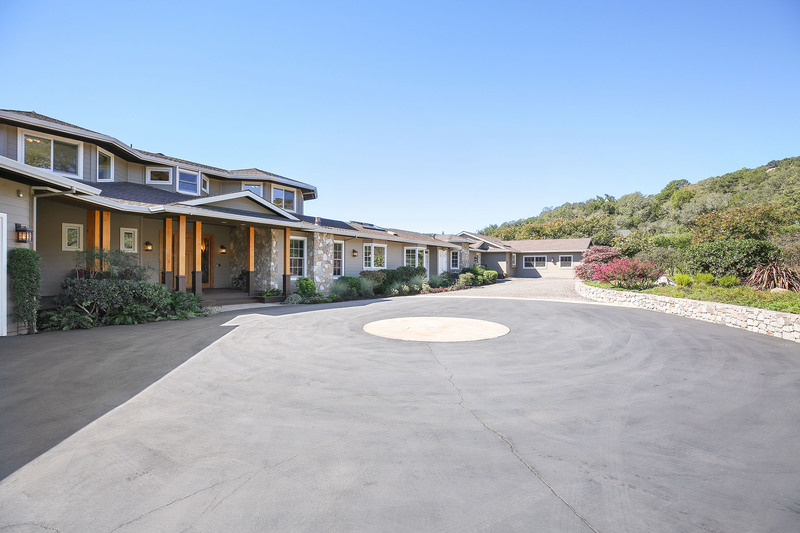 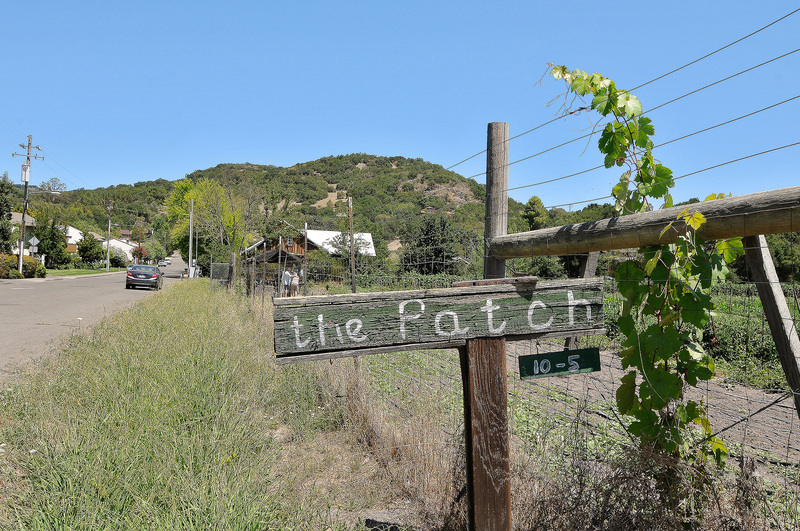 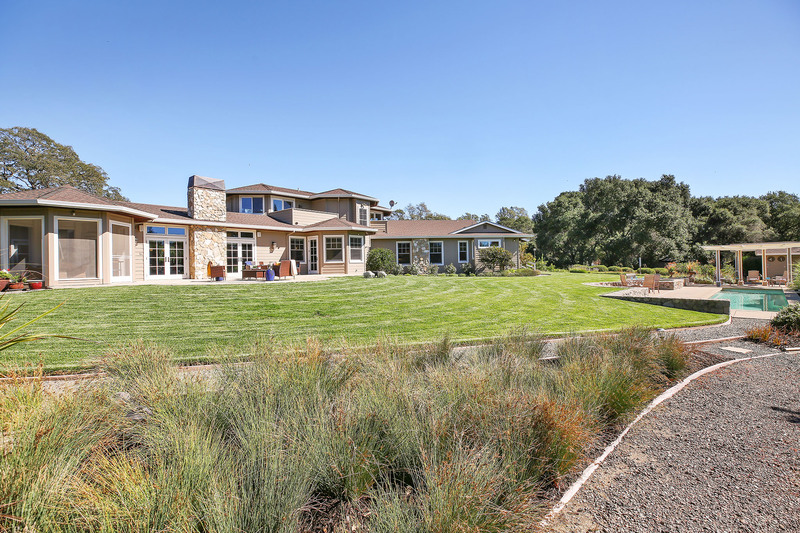 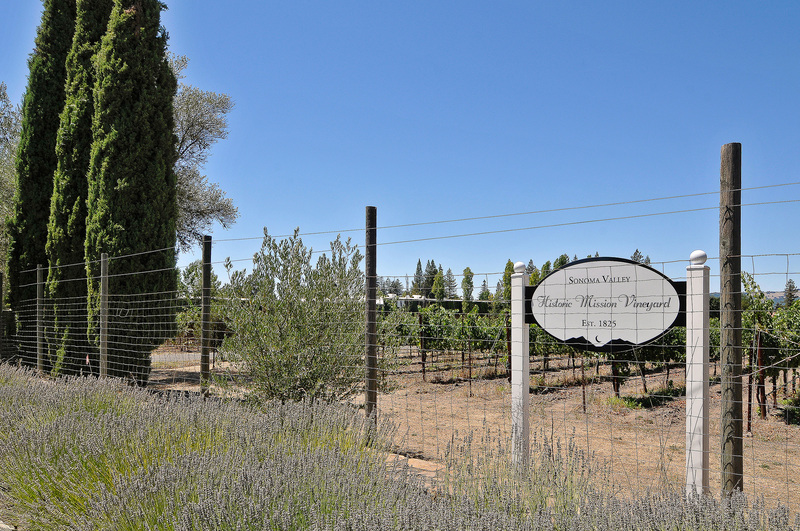 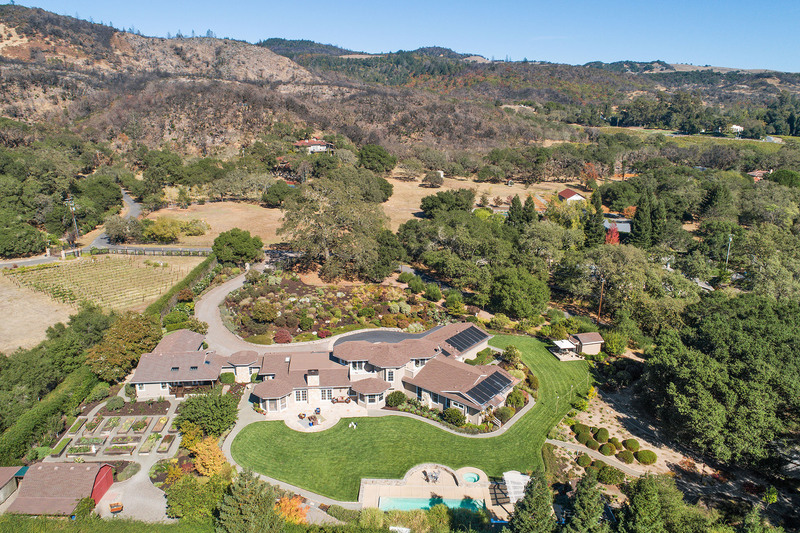 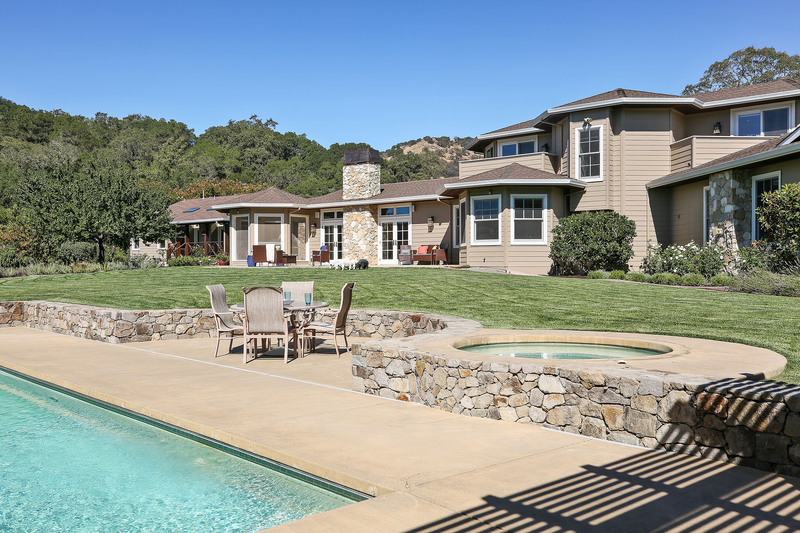 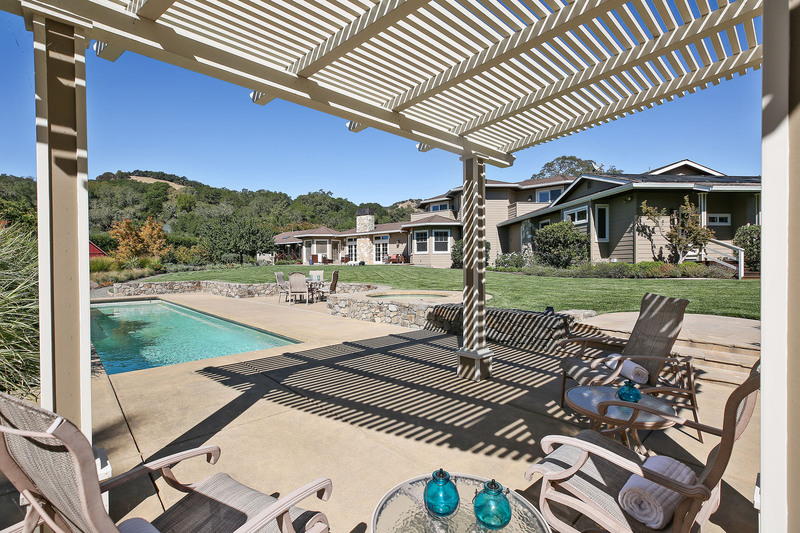 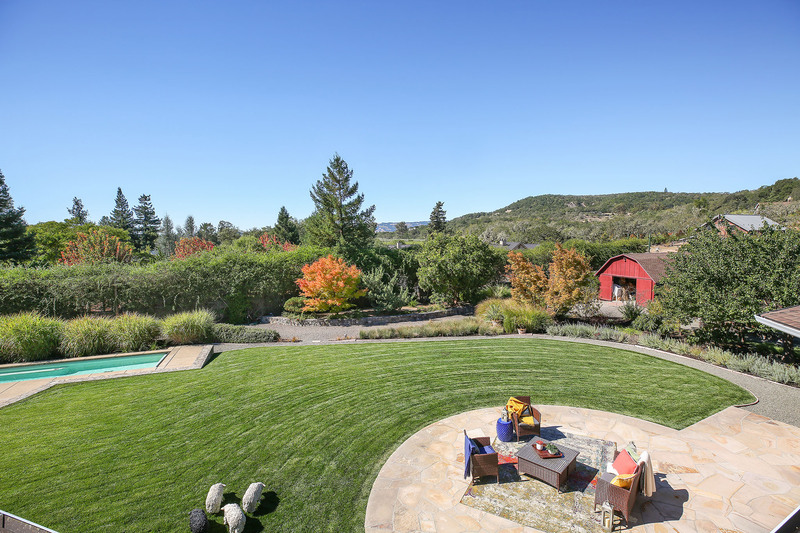 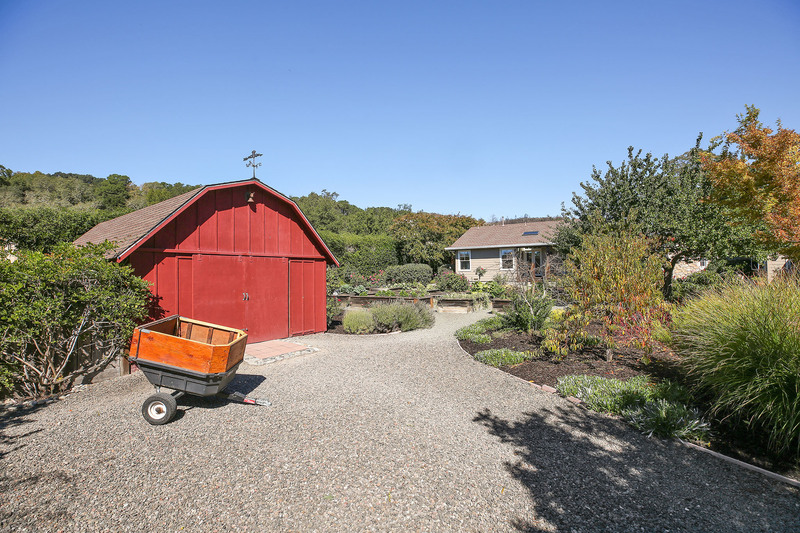 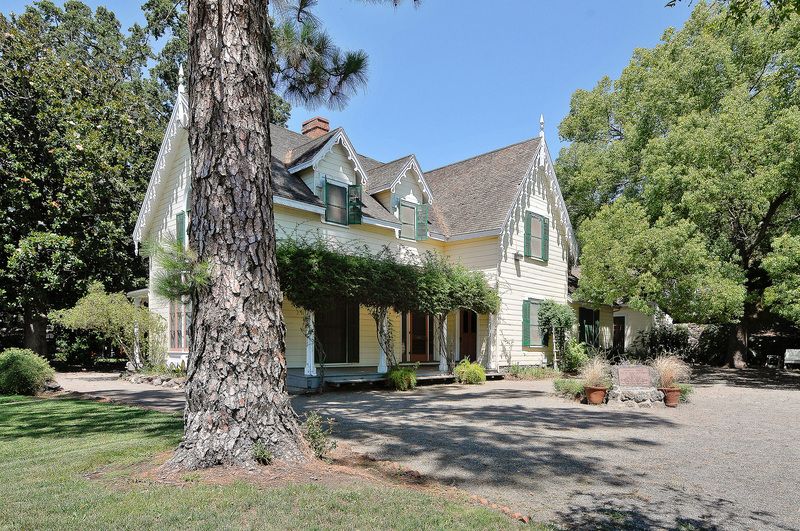 Arguably THE most perfect Wine Country property for one to call "home". 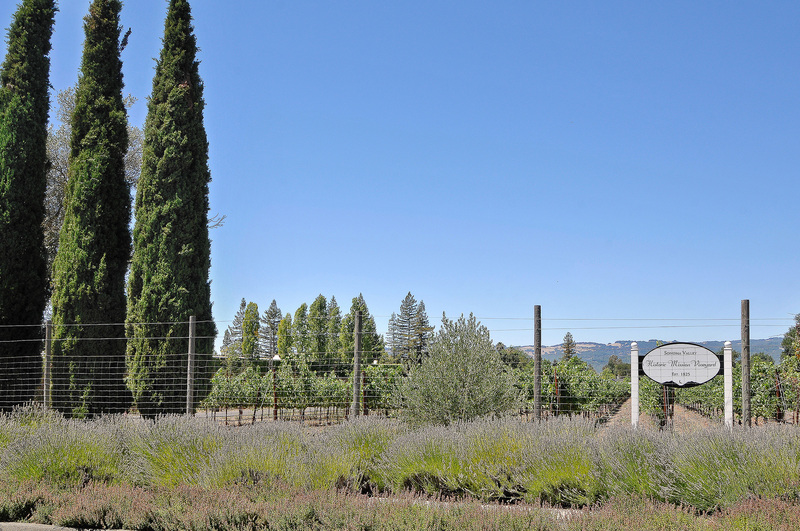 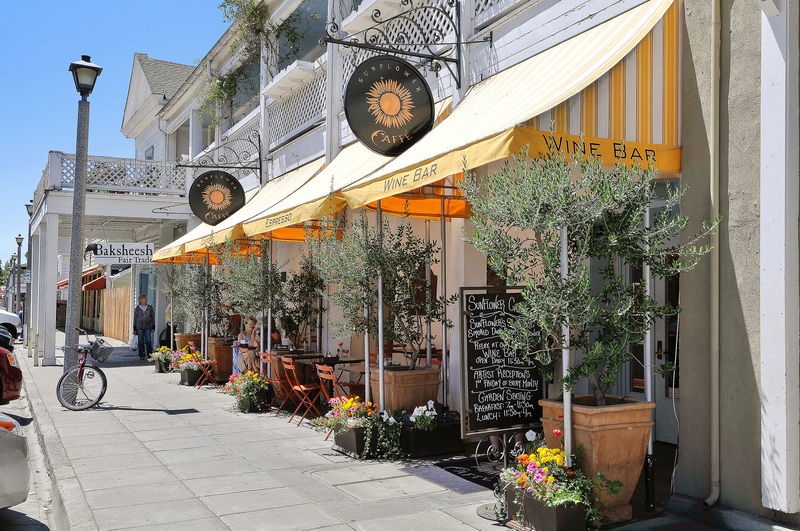 A small town with a rich history, the center of the locavore food movement, and situated in the heart of Wine Country, the city of Sonoma is content to play country mouse to its more citified cousin, Napa. 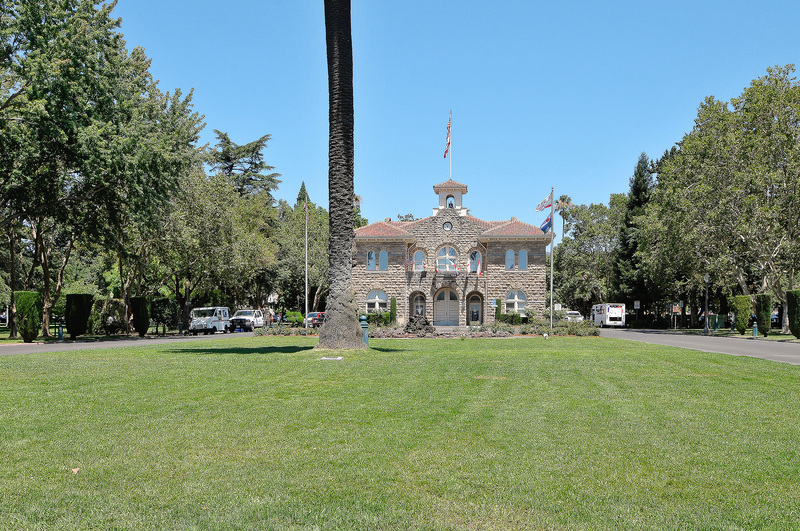 You won't find enormous tour buses disgorging hundreds of passengers in downtown Sonoma; the city of 10,000 residents is mostly laid-back and quiet. 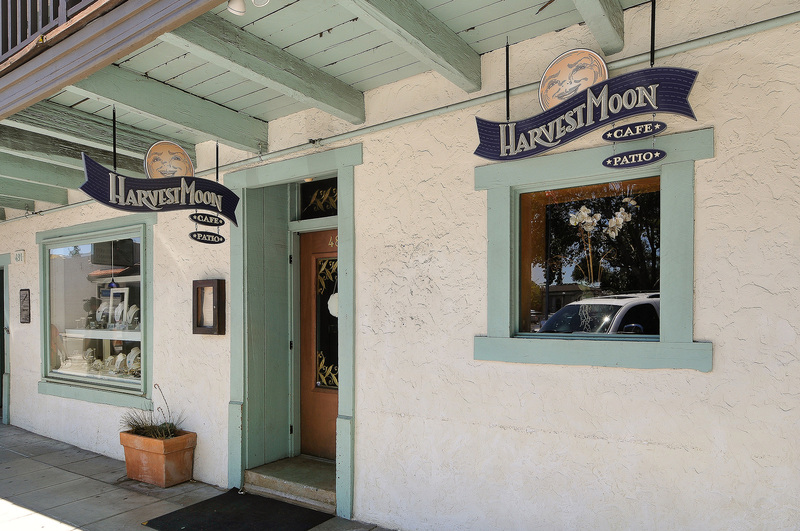 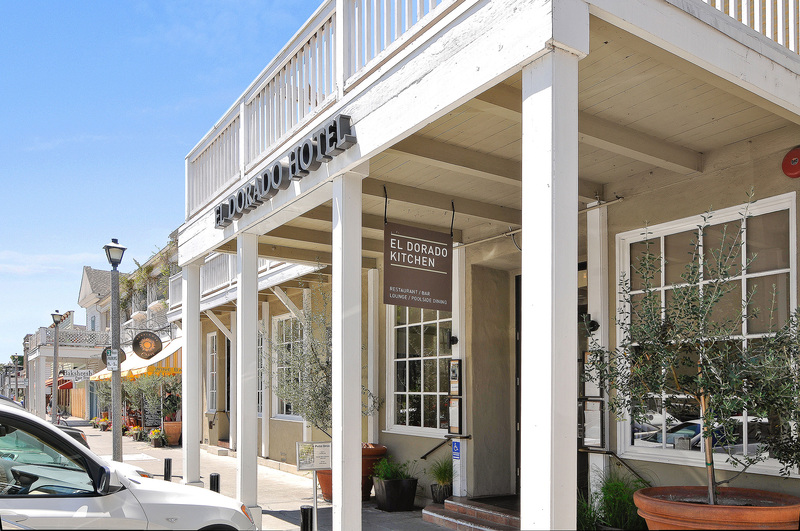 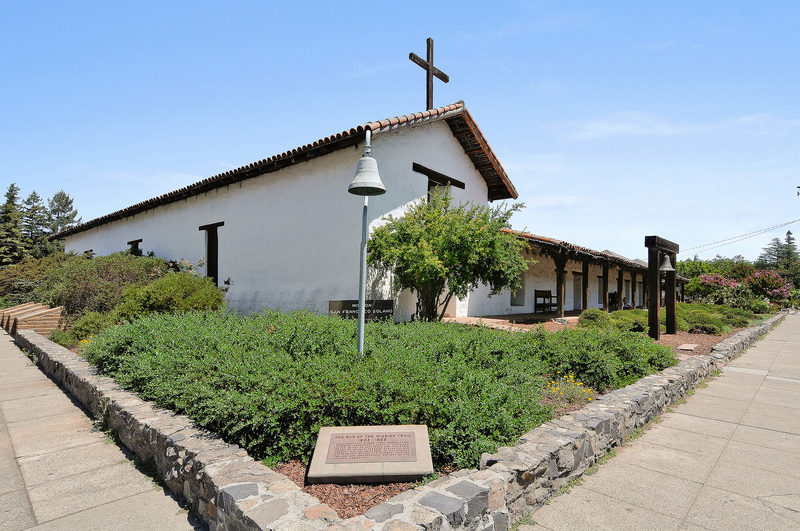 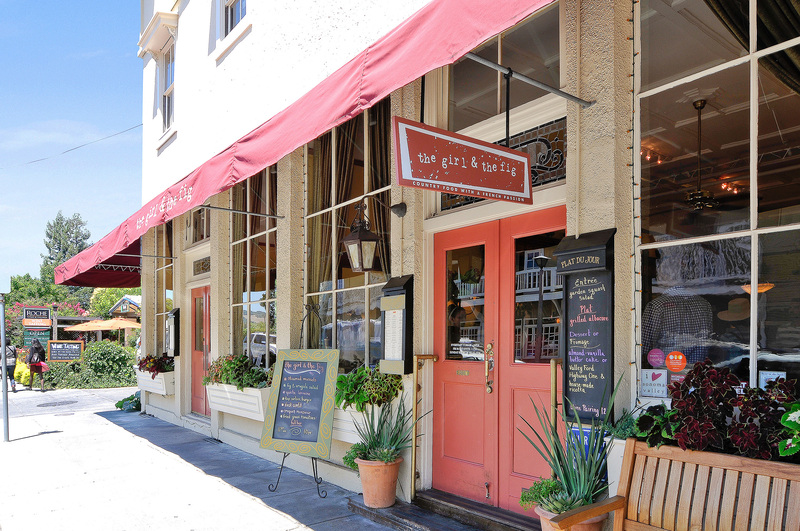 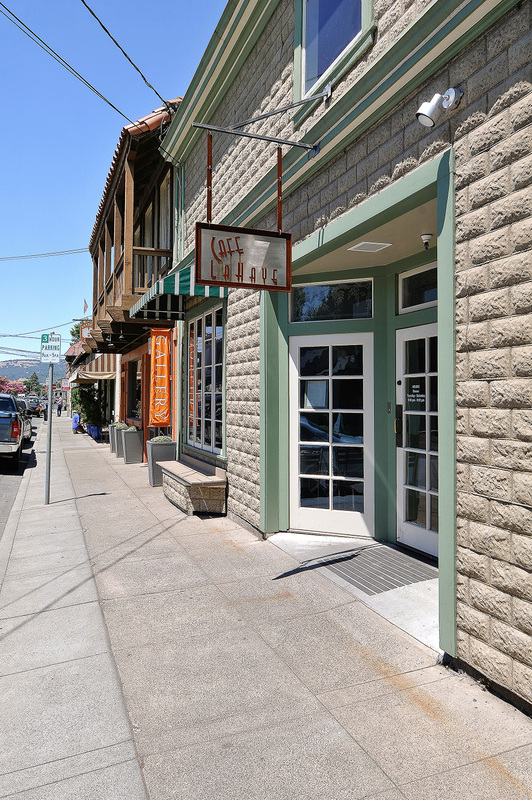 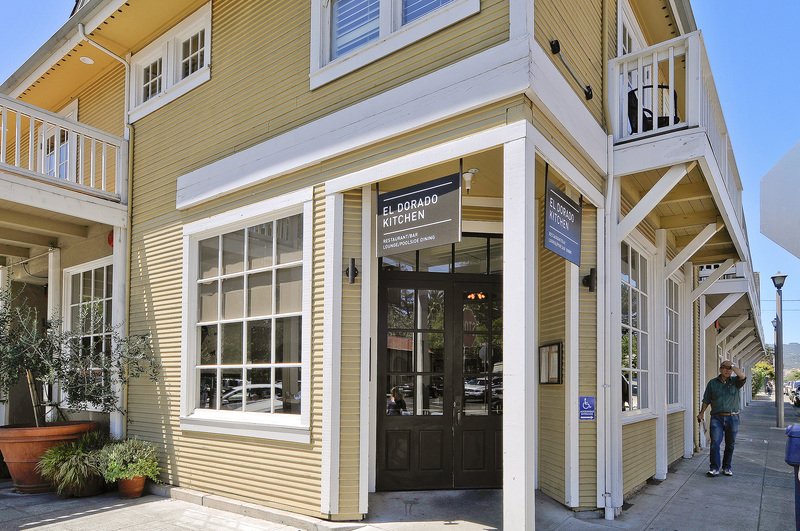 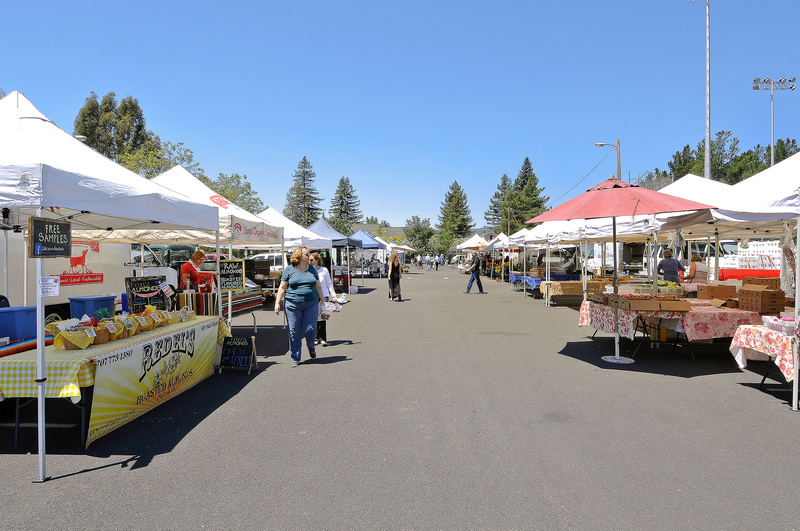 Centered on what many call one of the most beautiful town plazas in the state, with its historic, preserved Mission that dates back to 1823, Sonoma has the feel of a small country town -- that is, if a small country town boasted more than a dozen tasting rooms of award-winning wineries. 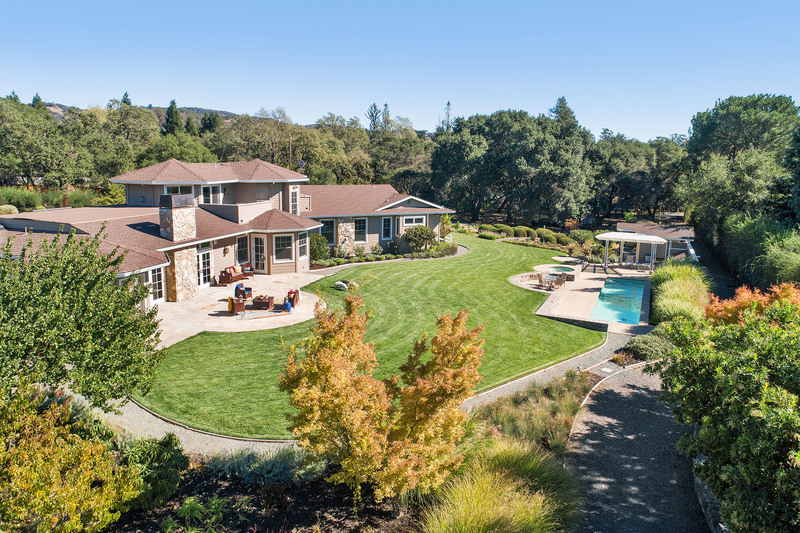 Surrounded by vineyards and more than 60 world-class wineries that mix the elegant with the down home, Sonoma is ground zero for great wine and the lifestyle that goes with it. 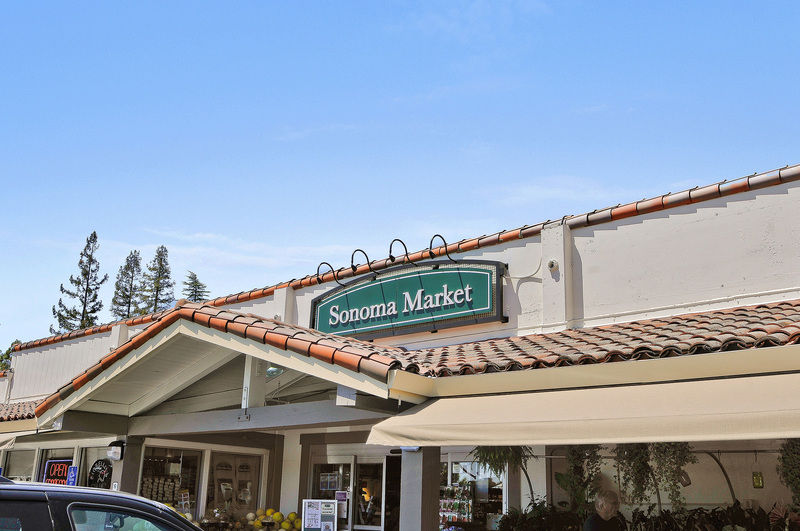 All that makes Sonoma a premier destination, sought after for its mellow pace, natural beauty, and proximity to San Francisco, just 45 miles south. 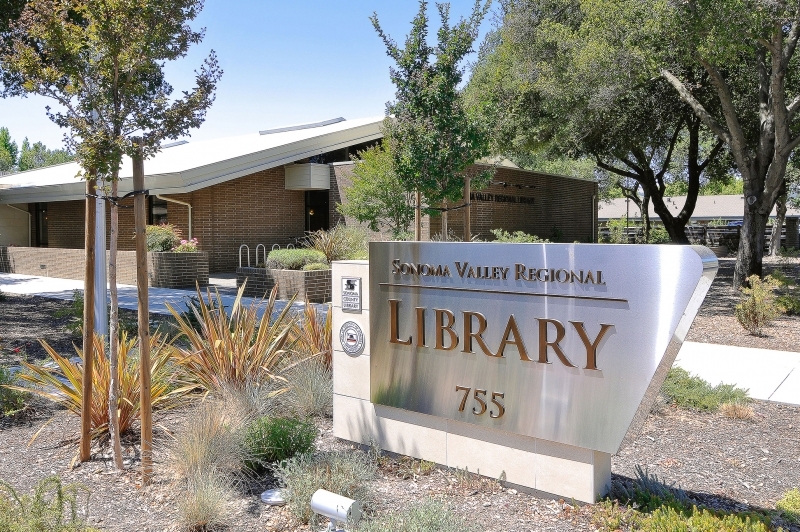 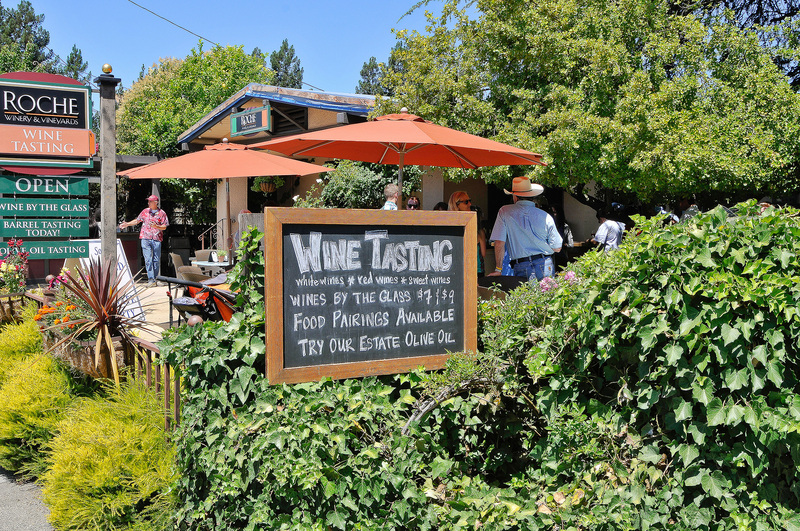 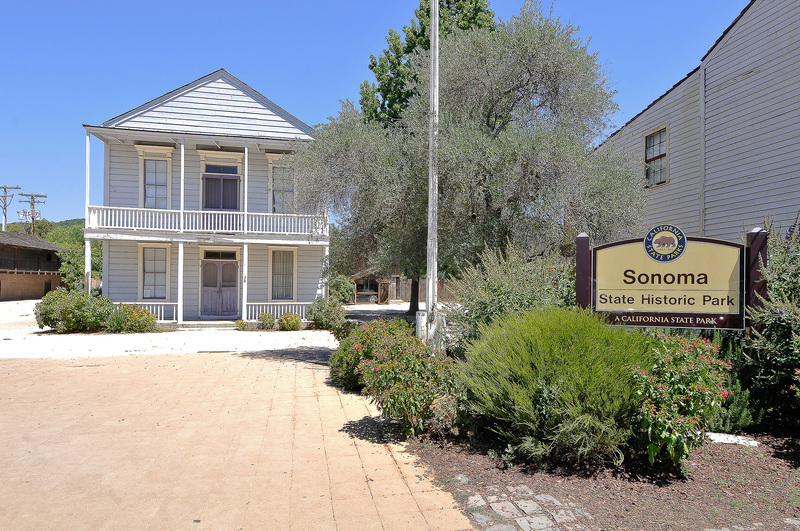 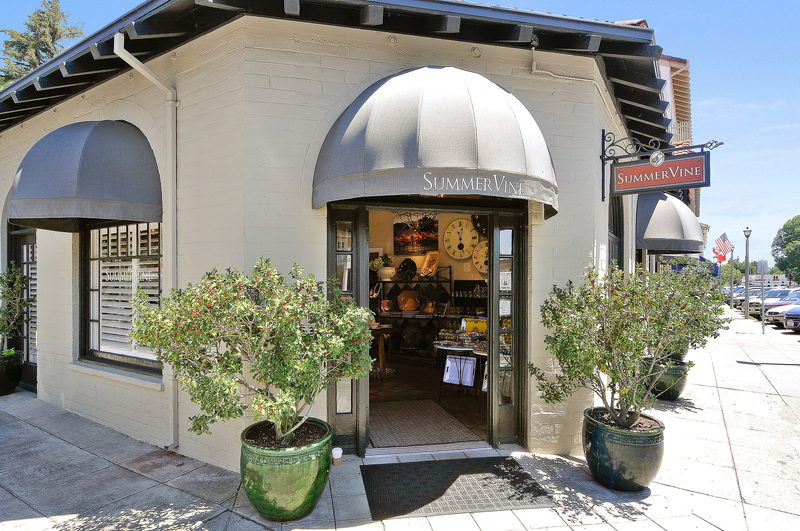 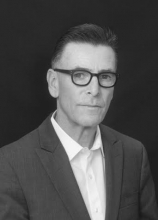 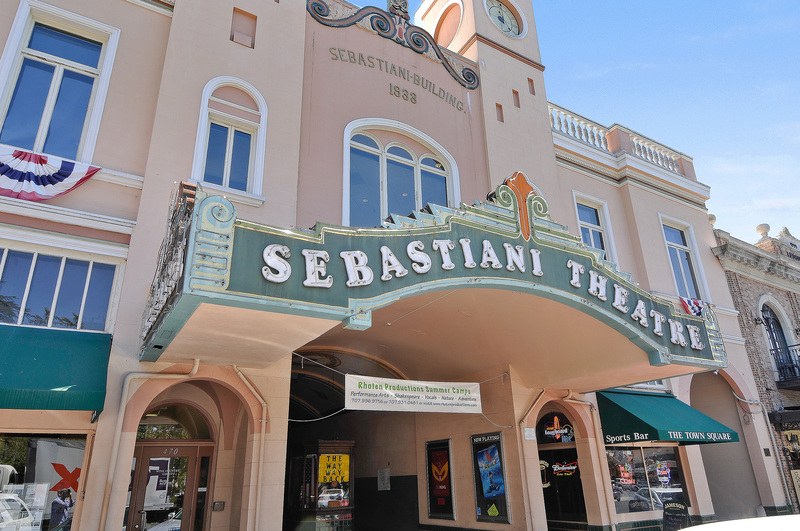 Sonoma offers plenty of things to do, including jazz festivals, parades, cooking classes, the Sonoma International Film Festival, and exhibitions and openings at Sonoma Valley Museum of Art. 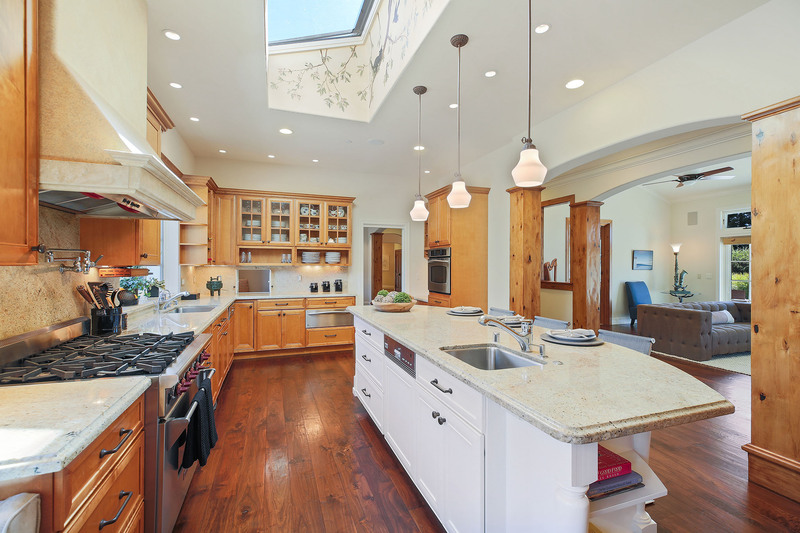 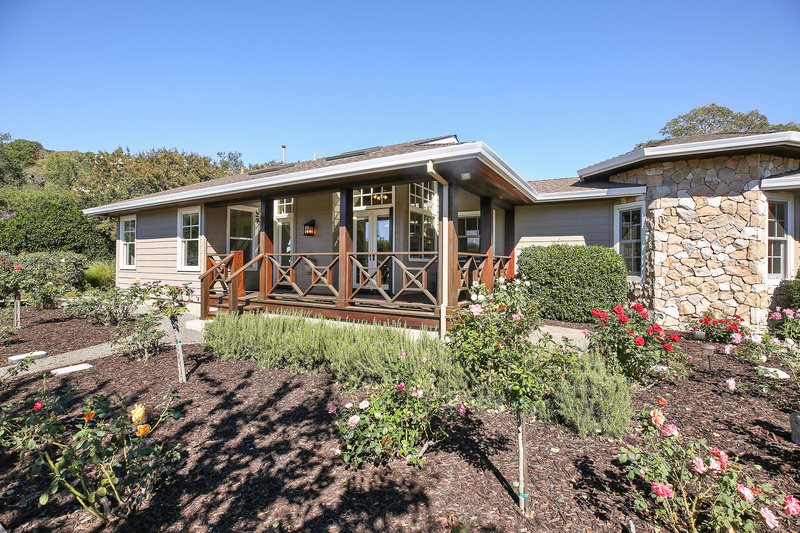 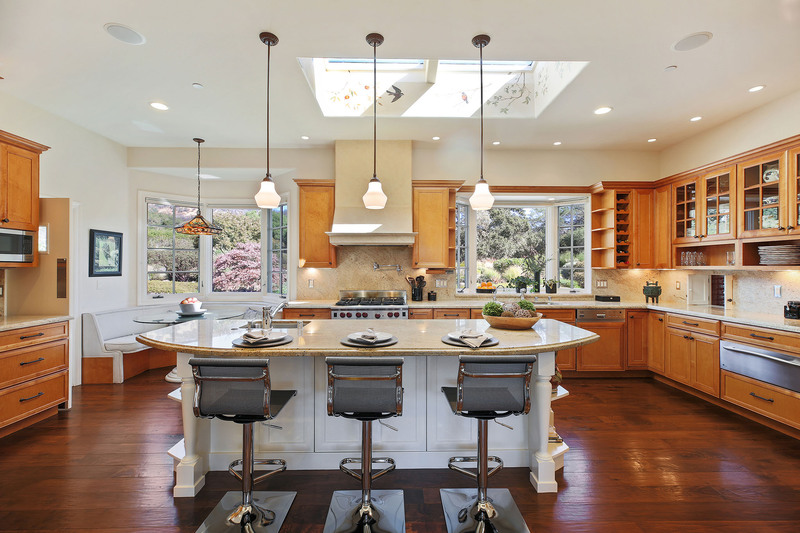 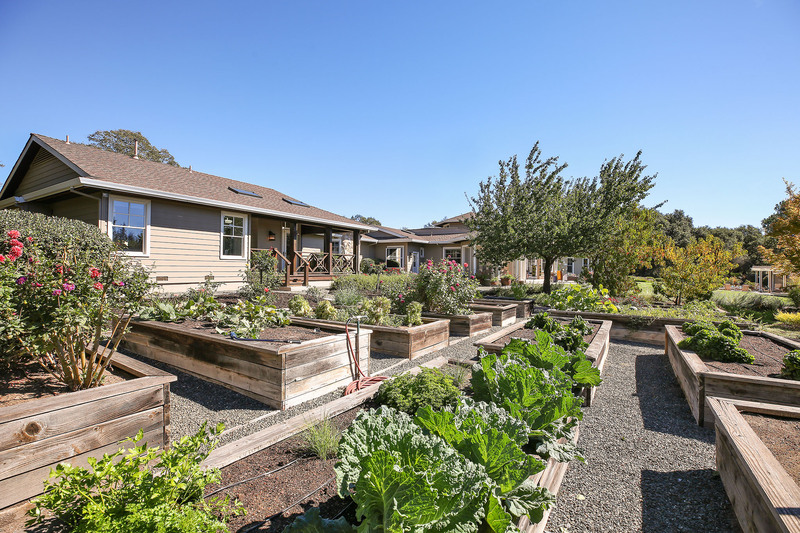 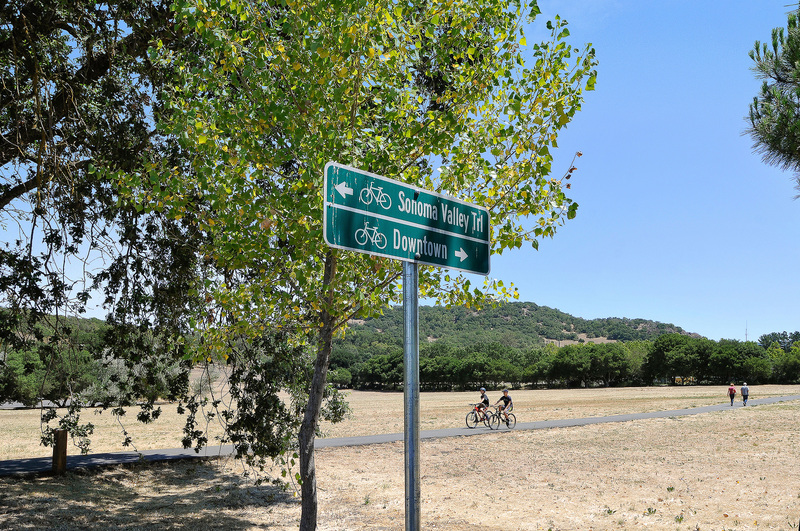 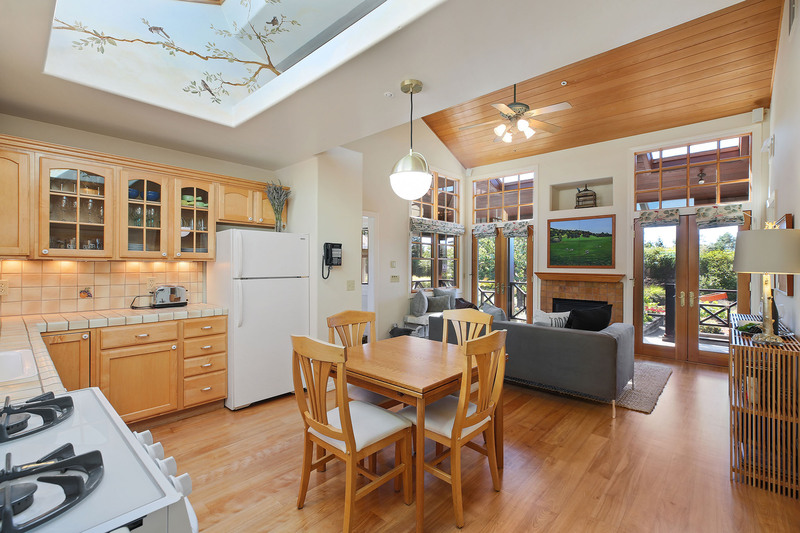 Spacious homes in the vineyards and rolling hills around Sonoma command spectacular views. 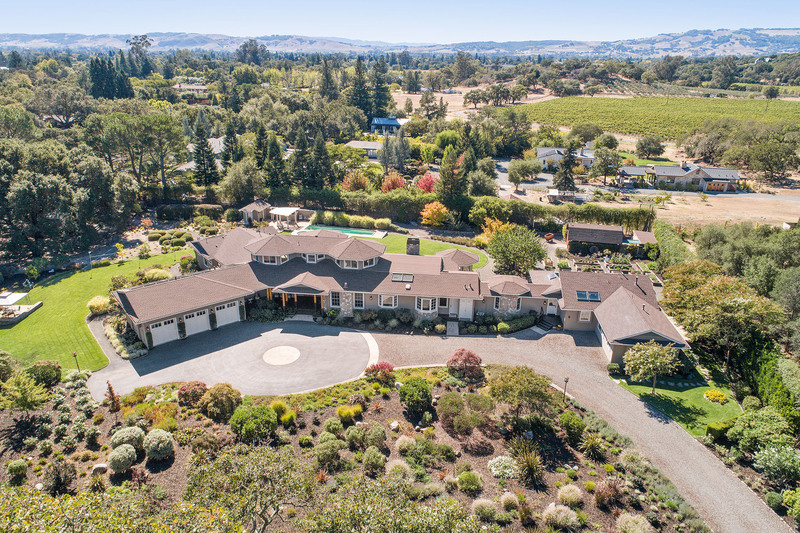 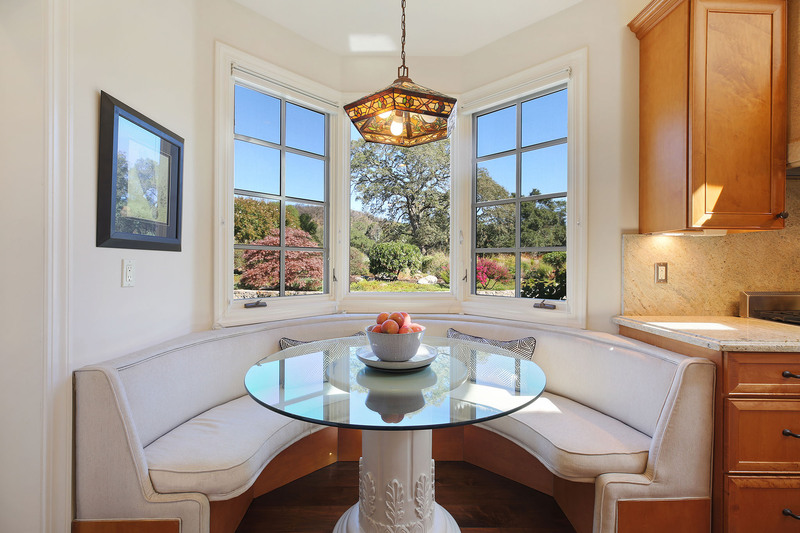 Today, the multimillion-dollar estates of Sonoma range from Tuscan-style villas to more adventurous concrete and glass architectural statements.